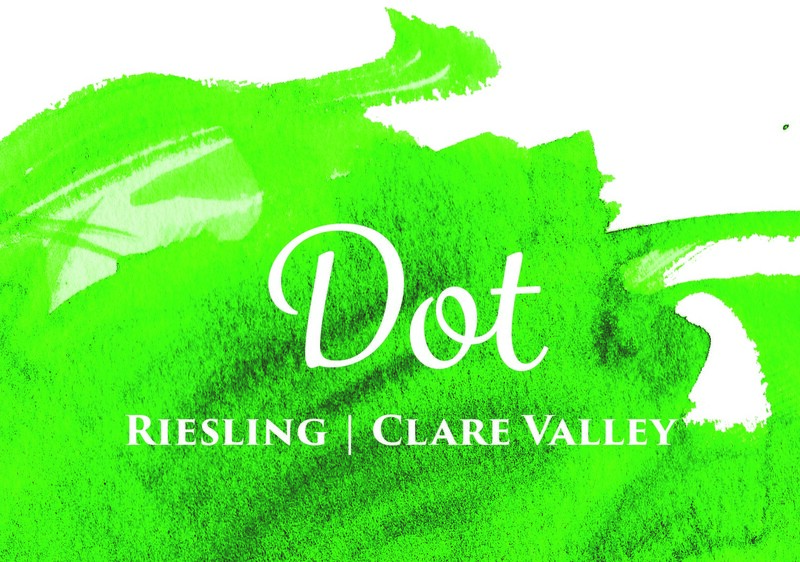 Whilst Marnie Roberts has shown her hand skillfully with an ‘unconventional’ viewpoint on Clare Valley with the Rex Wild Riesling, here she proves she is just as adept in delivering a far more ‘conventional’ expression from the Watervale region. Pure green apple skin, lemon juice, wet rocks, lime leaf, green tea and hint of green melon. Taut, linear and nervy. A green tea/matcha fruit profile with precise, clean crystalline lines drawing to a tight finish. An exquisite portrait in Clare.